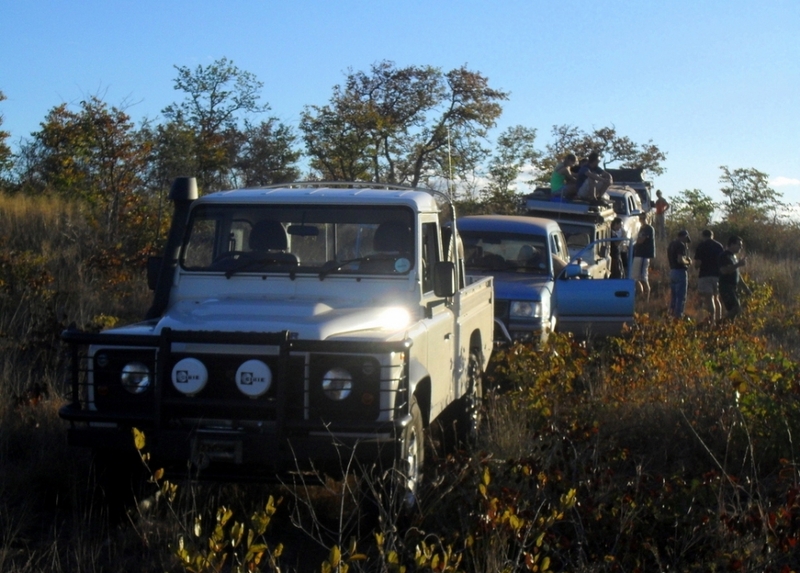 Designed as a ‘week-end in the bush’ the Letaba 4×4 trail runs out of Phalaborwa, and through the Limpopo provincial reserve Letaba Ranch, a sector of Greater Kruger National Park. 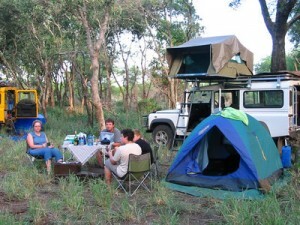 This is an ideal Kruger 4×4 trail combining off-road 4×4 travelling, outdoor camping and game viewing. The trail is rated 3 in the dry (winter/spring) and 4 in the wet (summer/autumn). * Both the above are additional to the published price, and will be quoted on request. 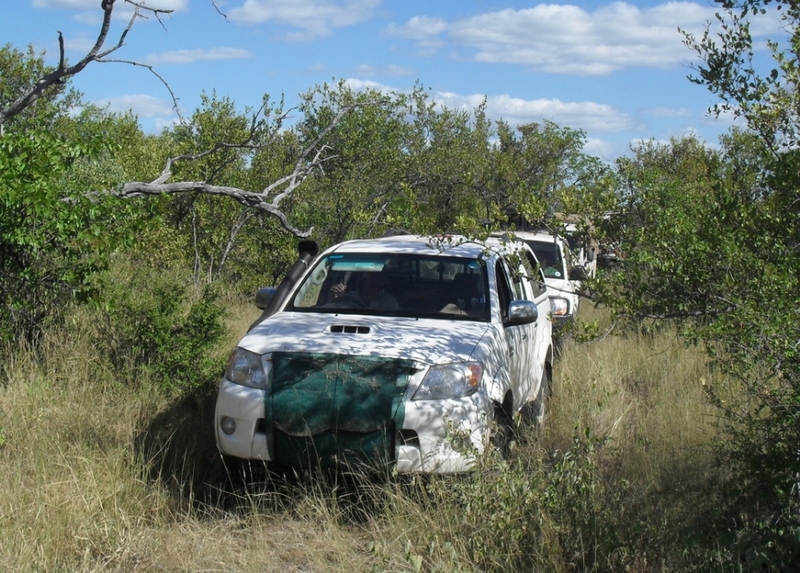 Experience “Africa” as we slowly grind along the off-road 4×4 tracks through this virgin bush travelling in a northerly direction. 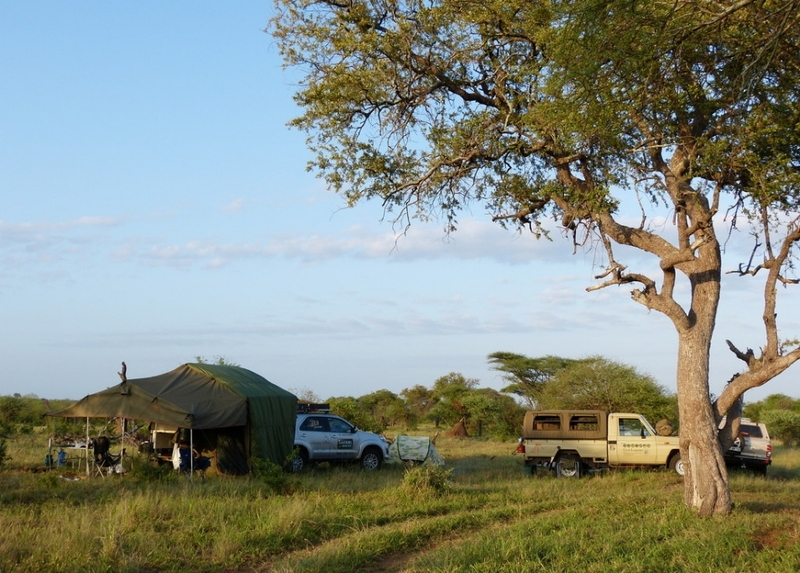 The route takes us past various water holes in order to maximise our game viewing opportunities, and on to our overnight campsite on the banks of the Baderoukwe River. Because there are no amenities at the camp sites, you will have the opportunity to use the full range of your outdoor camping equipment. Depart after breakfast and follow the tracks to the confluence of the Great Letaba and Little Letaba Rivers where we will stop for lunch. 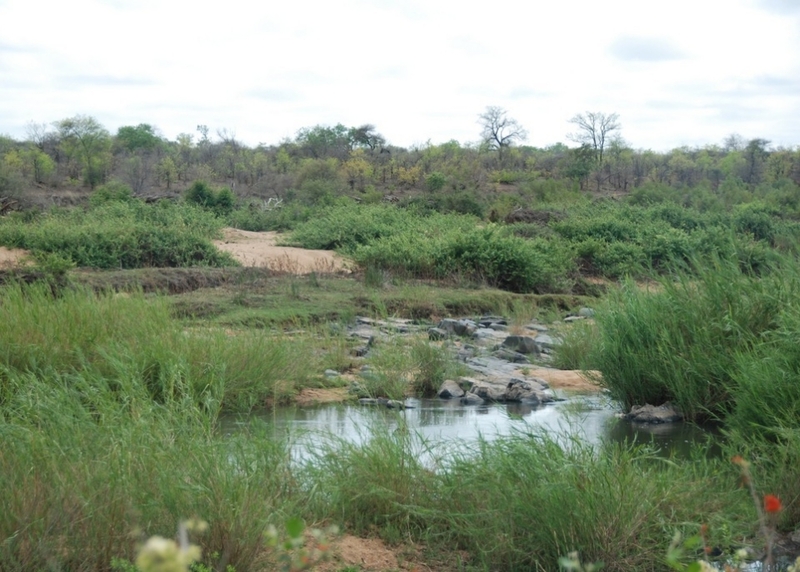 The route will now take us up river to our camp site which is situated on the banks of the Great Letaba River. 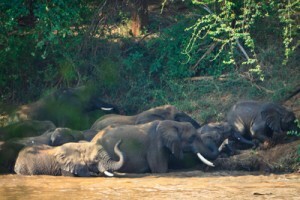 Who knows which of the “sounds of the wild” will accompany you to sleep? Will it be the laugh of hyena, trumpeting of elephant or the whistle of the tiny Scops owl? 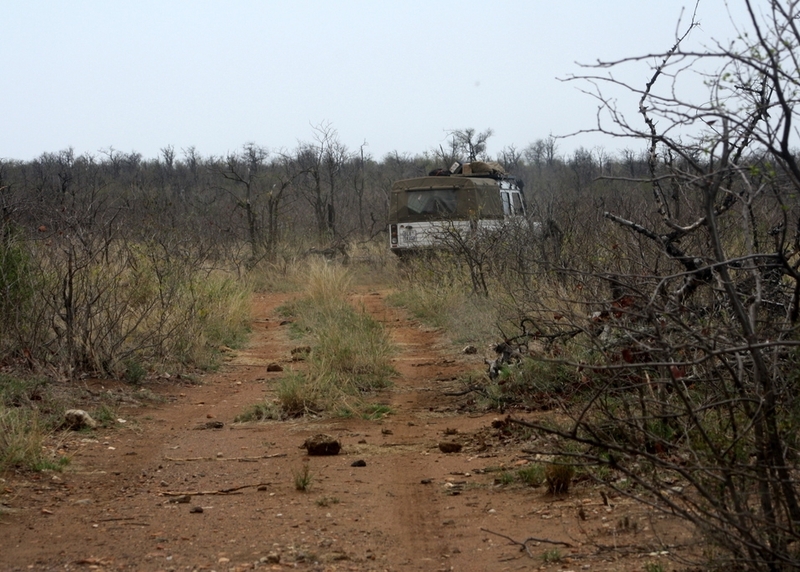 Follow the tracks in a southerly direction to the Baderoukwe Dam and from where we will make our way to the gate. Exit the Letaba Ranch sector and drive back to Phalaborwa, to arrive in town at noon on Sunday. 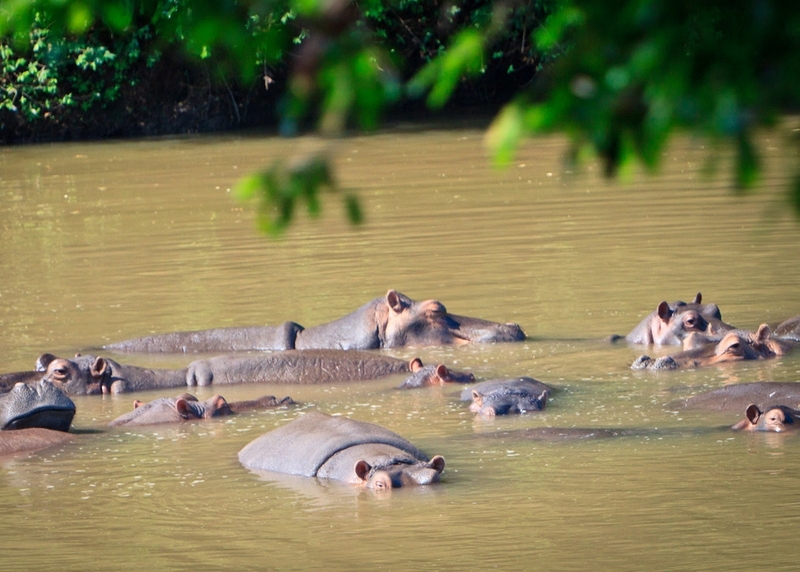 The Letaba Ranch sector, unfenced from Kruger national Park, is historically known for its Big 5 sightings, big herds of Elephant and Buffalo, African Wild Dog, ample plains game and abundant bird life. The purpose of the Trails is to afford trailists an intimate encounter with the wild-side of this remote area. Your guide will, within reason, adjust the pace of the journey to accommodate the group’s interests but trailists are reminded that the distances and topography of the area are challenging. Remember too that “the sun waits for no-one” and setting up camp in the dark is not ideal. 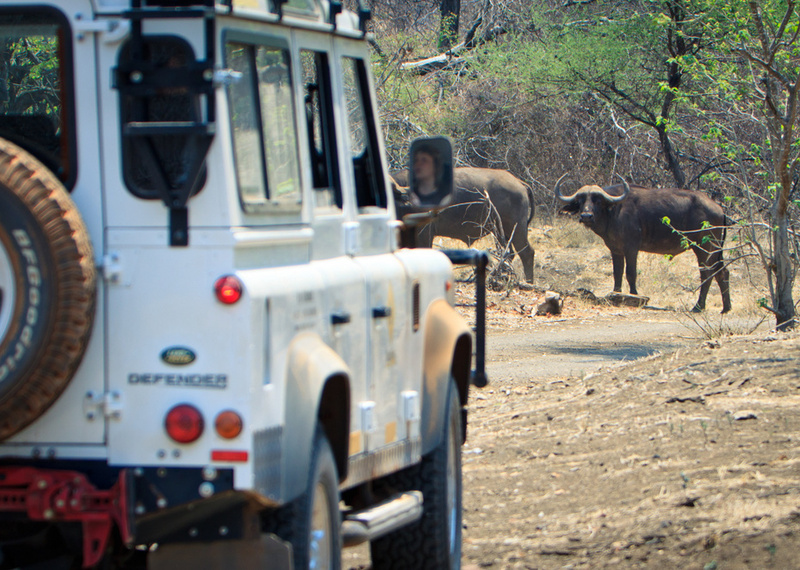 You are embarking on a “wilderness experience” and the privilege of encountering special game viewing moments needs to be mentioned. It is the holistic experience of travelling through this remote area, feeling its solitude and witnessing its recovery that will imbue you with the spirit of “bygone pioneers”. Conditions during the summer months can be very hot and humid with temperatures exceeding 40 degrees. Winter nights can be very chilly with temperatures dropping to around 6 degrees. Participants on the trail must be well prepared for the climatic conditions and should be reasonably fit. 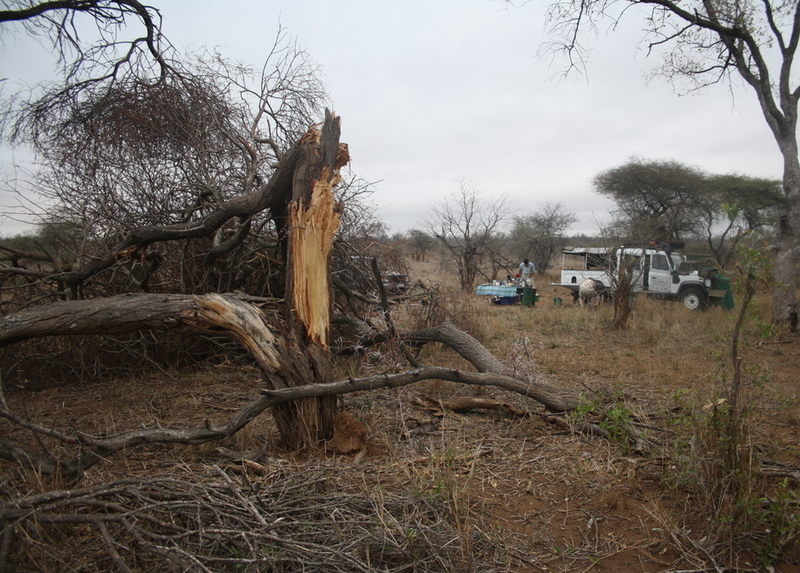 Campsites are unfenced and located in the bush. No water is provided for cooking or drinking. Vehicles must be equipped with low range transmission and have good ground clearance. 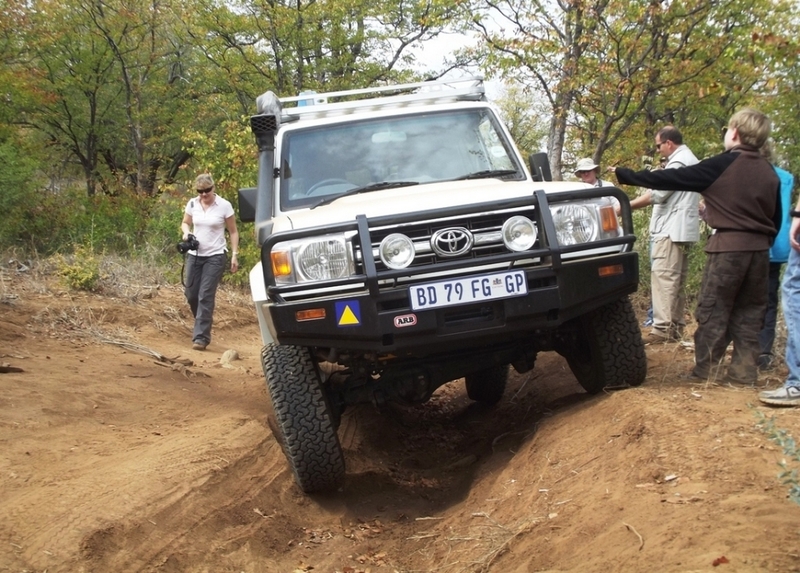 4×4 “soft roaders” or vehicles with low profile tyres are not suitable. Vehicles should be given a long distance service before the trail. No camping equipment is supplied. Trailists must for safety considerations sleep in a tent. Trailists must be totally self sufficient for the duration of the trail. This includes all fuel, food, water, firewood, camping gear, cooking utensils, cutlery and crockery etc. No waste may be burned or left in the Park therefore you should have strong plastic bags available to manage waste effectively. Items of a personal nature e.g. curios, gratuities, etc. Personal insurance: medical, baggage, cancellation, etc. 50% deposit confirms a booking, remaining balance payable 14 days prior to trail date. Within 30 to 15 days of departure, 50% forfeiture of total booking value. Within 14 days of departure, 90% forfeiture of total booking value. This forfeiture applies to all persons who by virtue of their late arrival are unable to accompany the trail. No refund of the trail fee will be made. 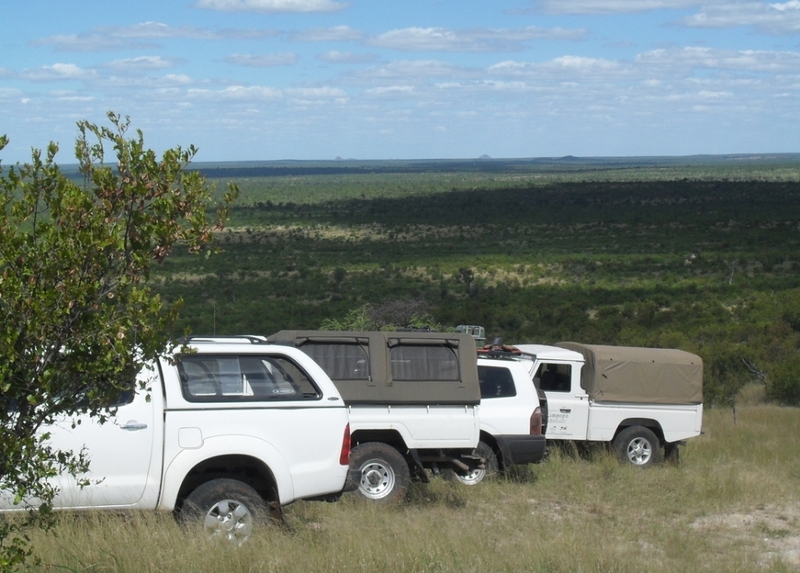 The Letaba 4×4 Eco-Trail is located in Big 5 territory and overnight camps are unfenced. 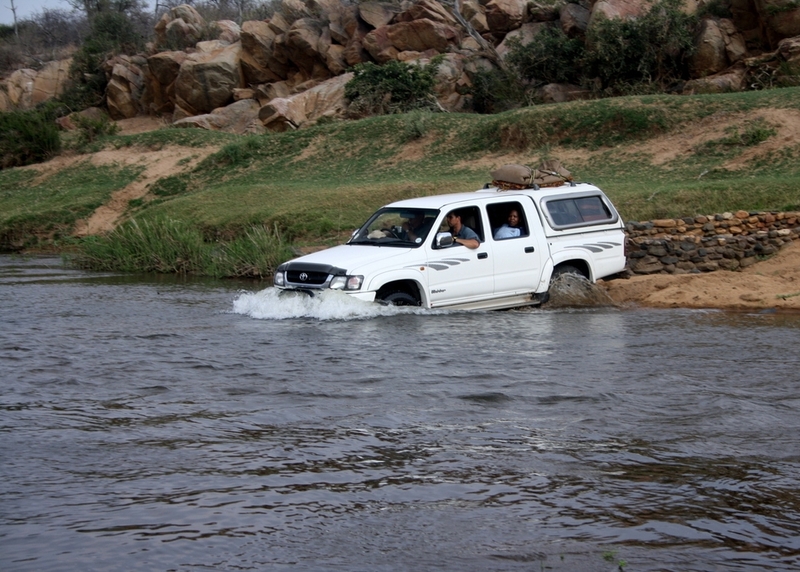 In light of the exposed nature of the Letaba 4×4 Eco-Trail trailists must complete an indemnity form. Minors must be in possession of an indemnity form signed by a parent or legal guardian. These forms must be signed in the presence of the Trails Guide. Regrettably, when all places on a trail are not booked by a single group, children under the age of 12 may not participate. The general rules and regulations of Letaba Ranch, Makuya Park, Kruger National Park and Parque Nacional do Limpopo apply to our guests. Trailists depend on the trails guide for their safety and for guidance. For their own safety and that of the other trailists, the instructions of the guide should be obeyed at all times. Failure to co-operate in this respect could lead to the immediate cancellation of the trail. For reasons of safety and sensitivity, excessive consumption of liquor is strongly discouraged. Liquor may only be consumed at the overnight campsites. 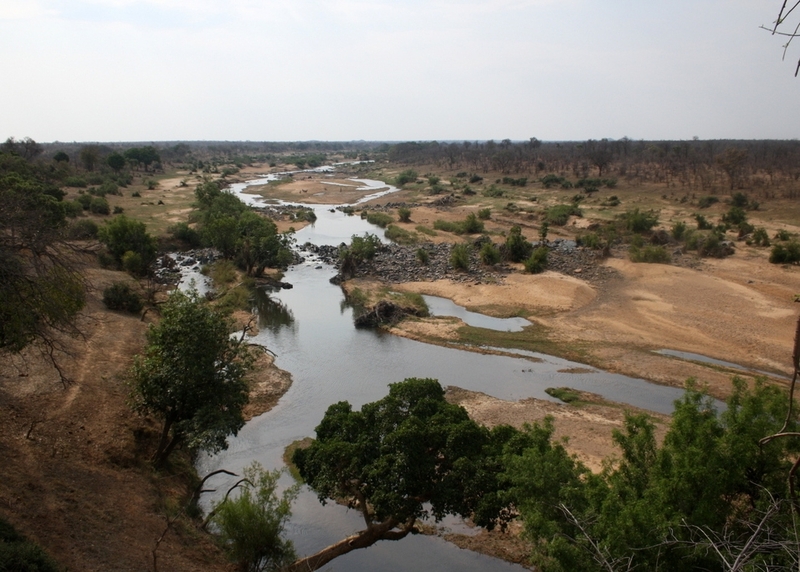 The Great Limpopo Transfrontier Park is located in a Malaria area. Malaria prophylactics are essential. Tailists should consult their doctor or chemist. Whilst every endeavour is made to adhere to the trail description set out above, our trails are conducted in remote wilderness areas and occasionally circumstances in the park or prevailing weather conditions, over which we have no control, may arise. We reserve the right to amend the routing, location of campsites, distances travelled etc of any specific trail or trails and the guide’s decision in this regard is final. If this happens on a trail on which you are a participant, we would appreciate your understanding. Trailists need to be fully self-sufficient with low-range, high-clearance off- road 4×4 vehicles (soft-roaders can’t get through this territory). Bring your own camping equipment, food and drinks. The lead guide has his own vehicle, and 2-way radios are provided for all vehicles on the trail.